Go on figuring out guides to have a command on e-commerce and fulfillment. Shopify Shipping gives merchants a hand to ship products to many countries. Your pricing strategy for shipping is undeniably necessary. 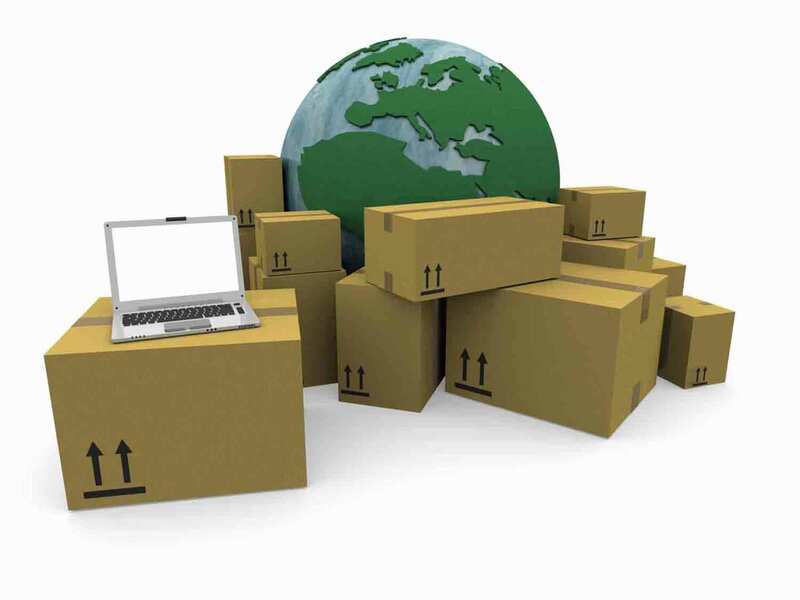 Depending on your financial status, you set shipping rates and methods. Cart abandonment is one of the problems that you have to face. Free shipping can be a solution to this problem. Nonetheless, you cannot offer free shipping for all orders all the time. It’s because you may suffer more expenses. You use some ways to offer free shipping and avoid the loss of money. You can increase product prices to cover costs for shipping. This means that customers pay for the cost of shipping. Or you pay the full price of shipping out of your margins. Another way is increasing prices of products a little to cover partial costs of shipping. That means you and your customer share the payment. You can also apply free shipping on a minimum order amount. For example, customers must buy an order over $100 to gain free shipping. Free shipping bar assists you to create shipping notifications. You pay all costs of shipping, but your sale volume raises up. The increasing revenue makes up for the costs of shipping. This is an effective strategy. Shopify integrates in real-time with various carriers like USPS and Canada Post to create shipping options and live pricing from various carriers. The customers choose and pay for the exact service they want. You offer the same shipping rate for everyone. You have to calculate carefully and set a reasonable rate. You don’t greatly undercharge or overcharge your customers. Flat rate shipping works best when you have a fairly standard product line of items that have similar sizes and weights. Flat rate shipping becomes complicated and less effective if you sell a wide variety of products with different sizes and weights. Shipping couriers base shipping rates on a variety of factors including package size, package weight, origin country, destination country, plus additional shipping options like tracking and insurance. Below we have compiled a list of shipping calculators to some of the largest and most popular shipping couriers so that you can begin comparing pricing and options. If you’re based in the US or Canada, you can pay for USPS, UPS, DHL Express and Canada Post shipping through Shopify and receive pre-negotiated rates. Use discount master app to produce sale-off campaigns. You apply both free shipping and discount to appeal to more customers. To be successful at e-commerce, you must observe and check profit margins frequently. If you understand all aspects of shipping, it’s easy that you could end up losing money on shipping. Go to https://blog.autoketing.com/ to enrich your knowledge about e-commerce.